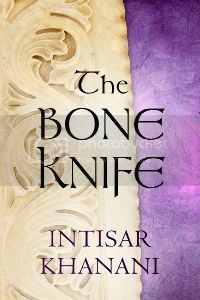 Today I'm excited to welcome Dirk Strasser to The Runaway Pen for an interview. 1. Hi, Mr. Strasser Thanks for accepting this interview. Can you tell us all a little about yourself and why you became a writer? I started writing stories from the time I learnt to write. There was a period when I was quite young when I spent a lengthy stretch in hospital and pretty much all I did during that time was read and write, so I guess that’s when I started. 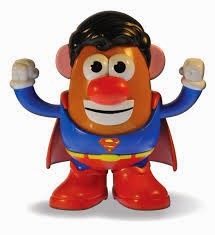 I remember writing a Superman story at an early age, making copies, stapling them, and then going door-to-door around our neighbourhood and selling them for 2 cents each. I made enough to buy some ice creams for my friends! So, I guess I started writing and trying to sell what I’d written from the very start. I was always writing stories up until school and university study started to take up a lot of my time. I didn’t get back to it until I had been teaching High School for a few years. By then, I’d decided to to have a serious go at writing a novel (which ended up being Zenith). 2. 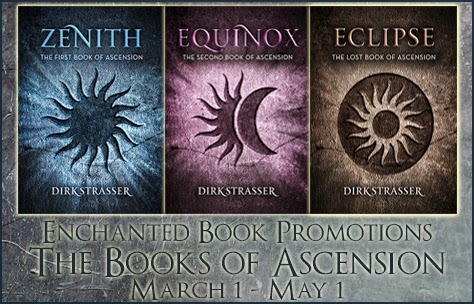 Can you tell us a little about The Books of Ascension Trilogy? 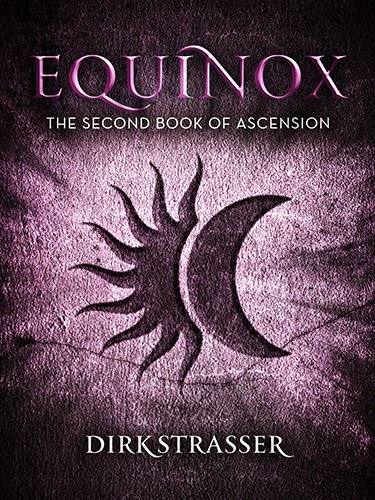 I’ve always liked epics – tales told on a huge canvas – and I was very ambitious in terms of the scale of The Books of Ascension trilogy. I wanted the basis of the world I was creating to be something on a large scale. I ‘d been reading Dune and the Riverworld series, and I was thinking in terms of enormously large desert, enormously large river, enormously large... er... mountain. I then did some research on myths where giant mountains were featured, and I came across the legendary Mount Kailās which is sacred to a number of religions including Buddhists, Hindus and Jains, and which has been the destination of pilgrimages for thousands of years. This was how the whole Eastern mysticism feel came into the trilogy. 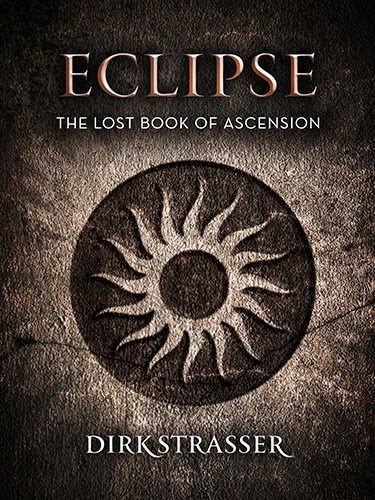 The Books of Ascension are set in a giant world-Mountain where three races -- Maelir, Faemir and Nazir -- are battling for ascendancy and where the Mountain itself is a living entity that reflects the damage done by the conflict. The Maelir control the world through the power of Zenith, the phenomenon of the sun reaching the highest point of the Mountain for nine days each mid-summer. This control is maintained by the ritual of twins being given a Talisman by the Holy Orders and undertaking an Ascent to the Summit each year. Atreu and Teyth begin their Ascent from the Base at a time when the Faemir have become a major threat under a new leader, Valkyra, and when the Mountain is at its most unstable, with massive pillars erupting from the surface and giant chasms forming spontaneously, allowing fearsome dusk creatures to emerge. Atreu enables Verlinden, Valkyra’s twin, to be the first female to undergo the Zenith ritual, and the two manage to unite Maelir and Faemir against the threat of the Nazir. Finally the sun itself is affected by the conflict and the days grow ever shorter, allowing the Nazir’s dusk-spawn to gain control of the slopes. 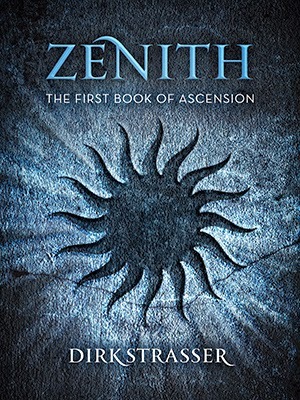 The only hope of salvation lies in Atreu’s Talisman, a book whose enigmatic powers enable Atreu to learn the truth about the Mountain; and as the mystery of Zenith is revealed to him, he uncovers the secrets of his own story. I like the windrider Riell for a number of reasons. He is only a relatively minor character in Zenith, but becomes a crucial player in Equinox and Eclipse. His Ascent had been judged as failure, and he is unable to enter one of the Holy Orders. The Maelir system he works within means that he simply has to serve others without questioning anything. He realises, though, how important a role he and the other windriders play; and he says to the Holy Orders, if you’re not let us join you, then we’ll create our own Holy Order. (Take that!) I like the attitude that doesn’t let other people’s mindless rules and conventions stop you. I write in my study upstairs with a view of a number of large trees in our front yard. I have a writing desk next my computer because, although I write most things on my desktop, I still occasionally write longhand. There’s a print of The Tower of Babel painting by Pieter Bruegel the Elder on the wall in front of me as I write. 6. What is one book you wish you could get everyone to read, and why? Everyone should read a book called Replay by Ken Grimwood. It is about a middle-aged man living in 1988 who suffers a heart attack and finds himself back in his teenage self’s body in 1963. He relives his life for the next 25 years carrying all the memories of his previous life, and then dies again, of a heart attack at precisely the same age. Only to come back to life again in his teenage self’s body life in 1963, with all the memories of both his first life and the second replay of his life. He then relives this loop over and over. Some of the books I really love are not for everyone. I know that. But this book… well… I’d say if you don’t get something profound out of it, you don’t have a pulse. What would you do if you were in his position (apart from buying shares in Apple at just the right time, or maybe stealing the idea for Facebook)? Would you marry the same person? Would you claim to be a clairvoyant? Would tell anyone about what has been happening to you? And what would you do to avoid dying each time at the age of 43? These sorts of questions are only the tip of the iceberg. The emotional depth beneath them is enormous. You might notice some similarities with Groundhog Day, a movie that was released in 1993 and whose reputation has grown exponentially over the years. 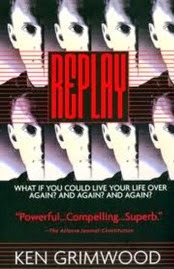 Yet Replay predates Groundhog Day, and in many ways Replay is Groundhog Day on steroids! Replay is, quite literally in my view, a masterpiece. In fact, it’s that rarest of creatures, a masterpiece which anyone can access. A masterpiece free of pretensions. 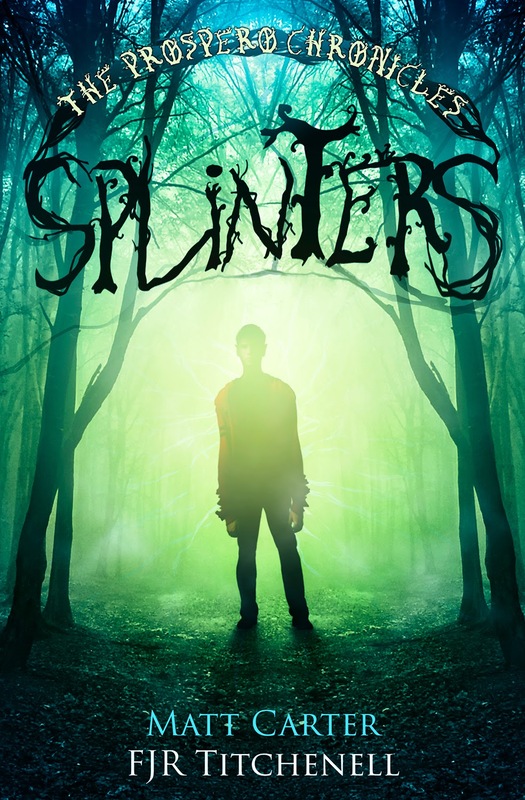 A masterpiece that doesn't show its mastery by highlighting what the reader doesn't know or struggles to understand, but only magnifies the reader's perceptions. A book that changes how you look at life. Being able to split in two at will, so one of me can write while the other can do everything else that needs to be done. Dirk Strasser has written over 30 books and has won multiple Australian Publisher Association Awards and a Ditmar for Best Professional Achievement. 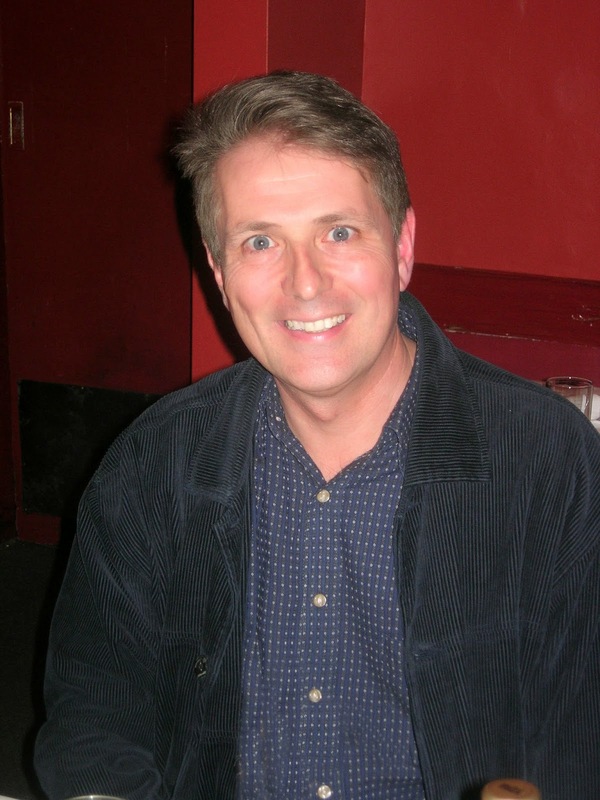 His short story, “The Doppelgänger Effect”, appeared in the World Fantasy Award-winning anthology, Dreaming Down Under. His fiction has been translated into a number of languages. He founded the Aurealis Awards and has co-published and co-edited Aurealis magazine for over 20 years. Help make "Defiance" and "Falls the Shadow" free on Kindle! ...and pick up your own copy while you're at it! 3. In the pop up box, check "Website (Online)" for where the lower price is available. It will then let you enter the URL; just paste in me Smashwords link: Falls the Shadow (https://www.smashwords.com/books/view/170070) | Defiance (https://www.smashwords.com/books/view/278433) Shipping and delivery costs are all zero, so just enter zeros on those lines, and hit "Submit feedback"
Done! (And huge thanks!) 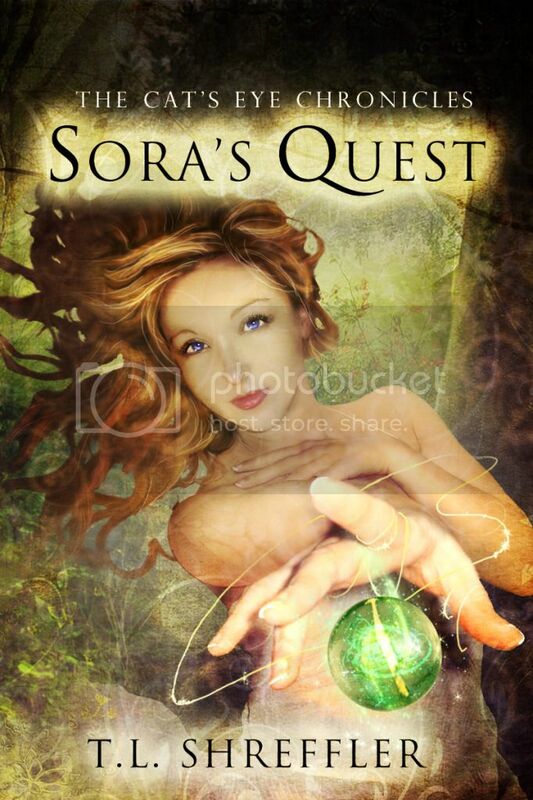 Then don't forget to pop over to Smashwords and pick up a copy for yourself. Please help share this event with your friends. Thank you all so much for your help! 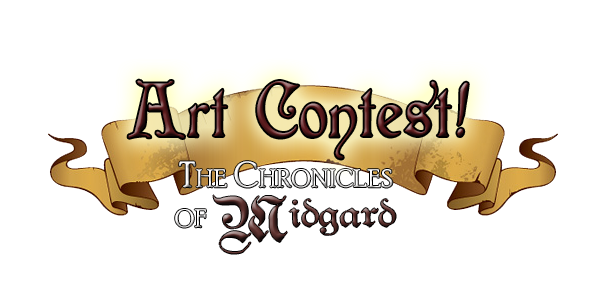 And don't forget to check out the Art Contest! First place winner will receive signed print copies of Falls the Shadow and Melody of the Dark!